An ultra-compact rechargeable lithium-Ion battery with a capacity of 740mAh. 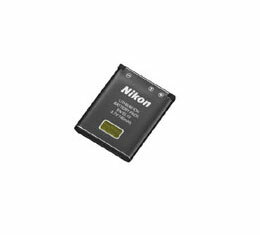 Nikon D610 (Body Only) + BONUS Battery!! !